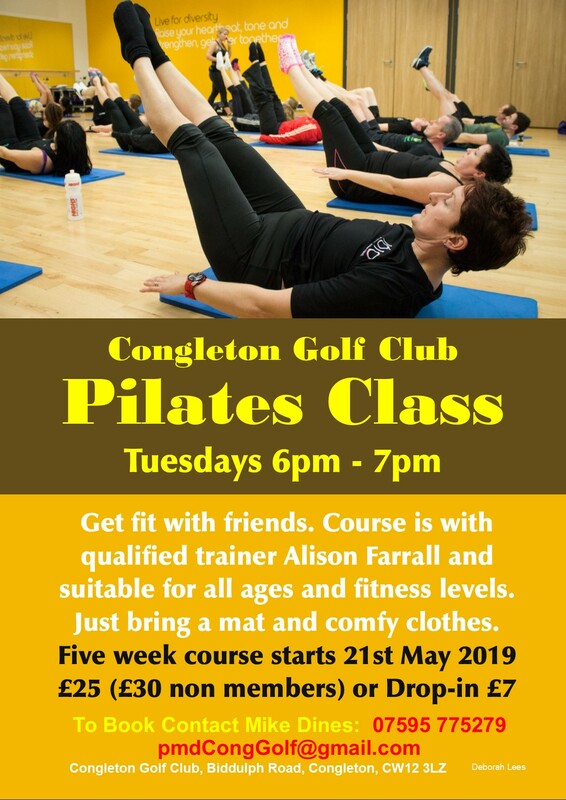 Congleton is a friendly golf club offering a warm welcome to members, visitors, societies and local community. It is probably the most picturesque course in the North West, with stunning views up towards Bosley Cloud and the Pennines, set off in the foreground with handsome woods. Our parkland course with 12 different greens offers a challenge to all golfers regardless of ability. Our layout means it’s possible to play just 3, 5 or 6 holes if you only have limited time as well as the usual 9 or 18 holes. Each new membership year starts in March and new members are welcomed throughout the year. 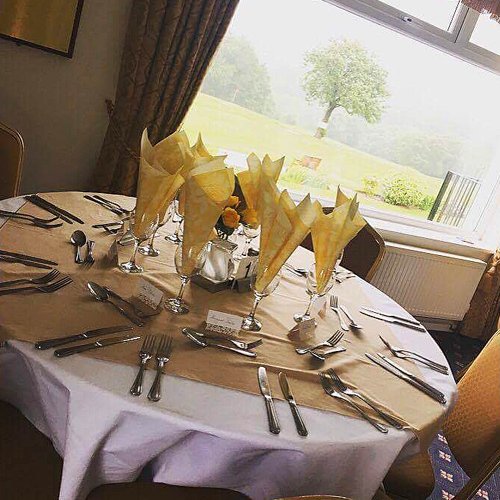 At Congleton Golf Club we believe that to feel welcome and have all the information you require to enjoy your day's golf or social event is of paramount importance to us. 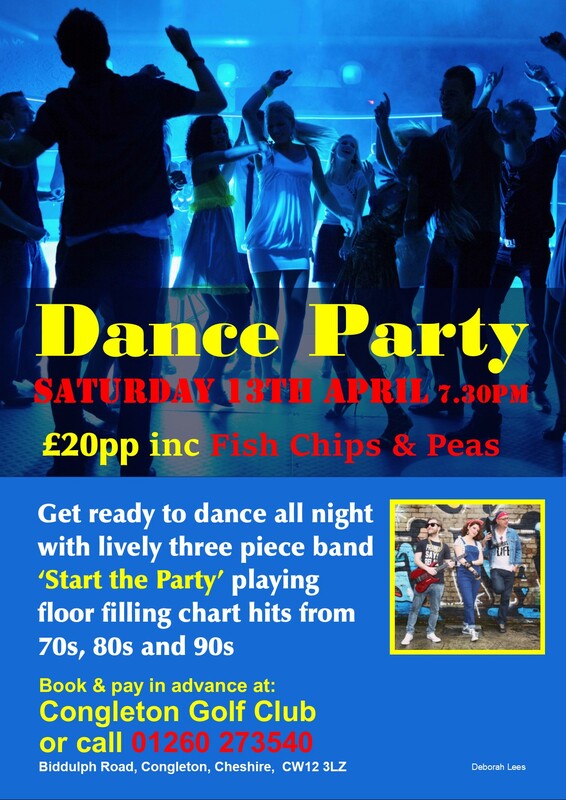 Whatever the occasion, business or pleasure, our aim is to make your visit a memorable one. 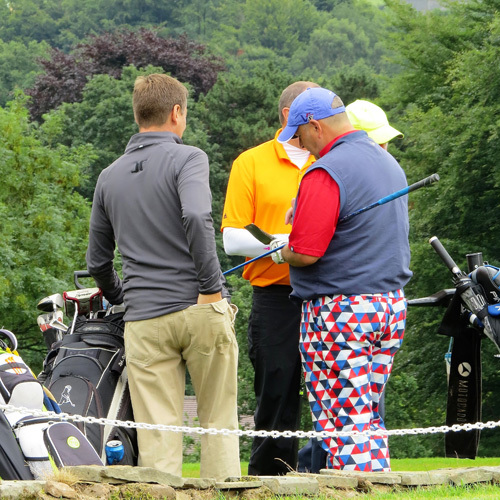 For non-golfers we also offer Social Membership with full use of all the Club House facilities and discounts at the bar. Non members are welcome to enjoy our catering services, which inlude Friday Night Chef's Specials. We also cater for private functions and special occasions on request.